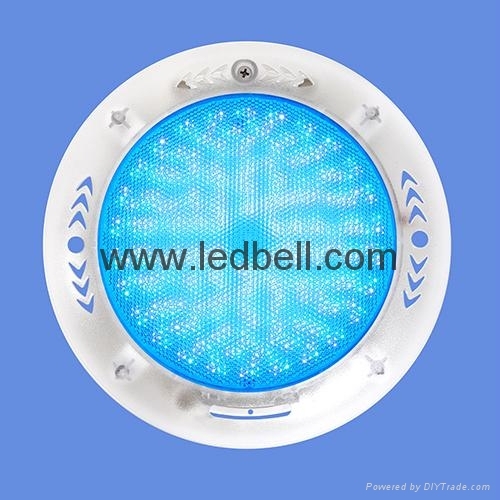 It is used in swimming pools, fountains, scenic ponds' illumination and decoration. 1. Adopt super-high bright LED as the light source and any single color is available, like red, green, blue, yellow, white and RGB colors. It is remote control. 2. Adopt thick glass as the body shell which is corrosion resistant and quick heat dispelling. 4. Longer life-span, above 50, 000 hours. 6. 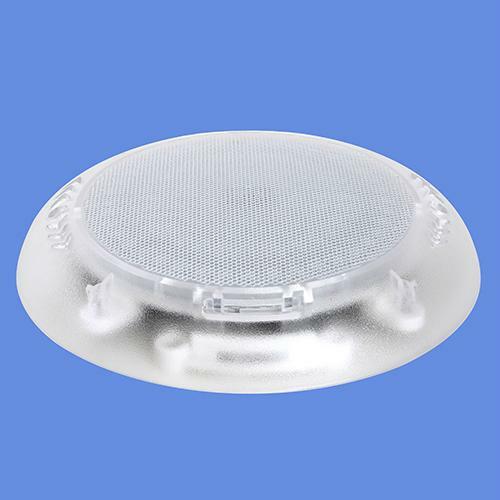 The light color will be more easily to heat dissipation. So they has longer life-span than normal DIP-LED PAR56 underwater light. 7. The light is more bright-colored and more penetrating in water than normal DIP-LED PAR56 underwater light. 3. The power wire of the lights shall be joined with other power wire out of the water. Waterproof treatment should be done if the joint is in the water otherwise there is risk for water intrusion.